Businesses need to fill orders and move shipments as quickly as possible. Cargo and freight agents help make that happen. 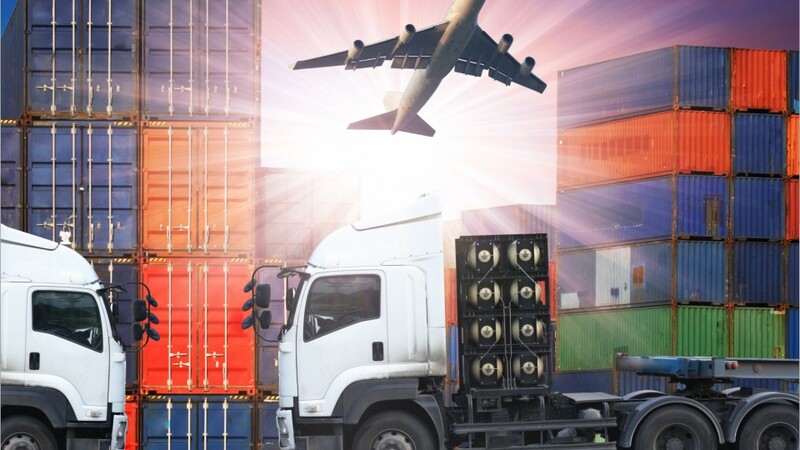 Whatever the size, route, or nature of the shipment, these agents organize the details of getting cargo from the place of origin to its destination swiftly and efficiently. Cargo and freight agents take orders from customers and arrange transportation of the freight to the loading platform. They prepare all necessary documents, such as insurance forms and descriptions of the cargo: amount, type, weight, and dimensions. If the goods are being imported or exported, the agent arranges the required clearances to navigate through Customs. Agents make sure the cargo is placed in shipping containers in correct order for unloading at its destination, and they calculate shipping costs. Expedited delivery requests may require making multiple arrangements for the same cargo load. Upon cargo arrival, freight agents check for missing items, record any damage that has occurred, then arrange payment and pick-up by customers. While part of their work day is spent in an office, these agents also work in airline, train, and trucking terminals, and at shipping docks. Evening and weekend hours are common. A high school diploma is the typical entry level requirement. See more details at O*NET OnLine about cargo and freight agents. Cargo & Freight Agents by U.S. Department of Labor, Employment and Training Administration is licensed under a Creative Commons Attribution 4.0 International License.